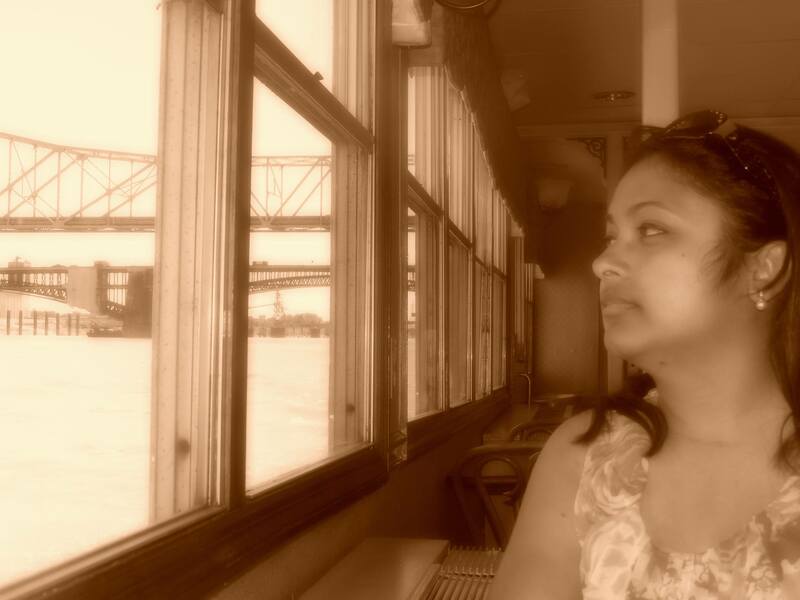 Lopa Banerjee is a writer, editor and translator, currently based in Dallas, USA. She is the co-editor of ‘Defiant Dreams: Tales of Everyday Divas’, a collection of inspiring, women-centric stories published in collaboration with Incredible Women of India and Readomania. Her memoir/autobiographical novel Thwarted Escape: An Immigrant’s Wayward Journey, recently published by Authorspress India, has been First Place Category Winner at the Journey Awards 2014 hosted by Chanticleer Reviews and has received Honorary Mention at Los Angeles Book Festival 2017. She is also an editor of Learning and Creativity. Her debut poetry collection ‘Let The Night Sing’ (published by Global Fraternity of Poets) has recently received Honorary Mention at New England Book Festival 2017. Her recently released book of translation of two novellas and six short stories of Nobel laureate Rabindranath Tagore, ‘The Broken Home and Other Stories’ has also received critical acclaim. She has received the International Reuel Prize for Translation (2016) for Rabindranath Tagore’s ‘Nastanirh’ translated as ‘The Broken Home’ and also received the International Reuel Prize for Poetry 2017. She has been chosen twice to be a featured poet/artist by Dark Moon Poetry, a women’s poetry and performing arts groups in Dallas, TX, USA. Her poetry, stories and essays have appeared at literary journals and anthologies both in India and the US. Also, her book reviews and author interviews have been published in Tiferet Journal, Jaggery: A Desilit Arts and Literature Journal, Goodreads.com, The Indian Short Story in English, Prairie Fire journal, Setu mag and Learning and Creativity e-zine. Thanks so much sir! Humbled beyond words. Thanks so much dear Deepti!